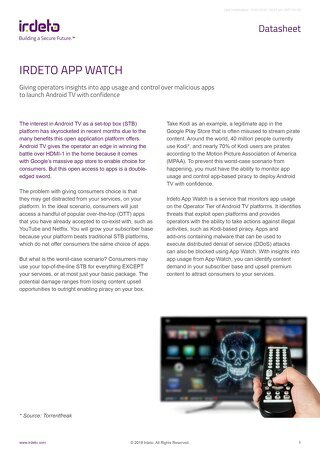 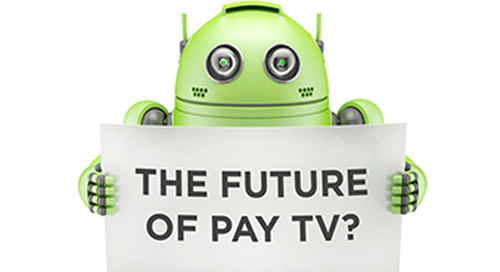 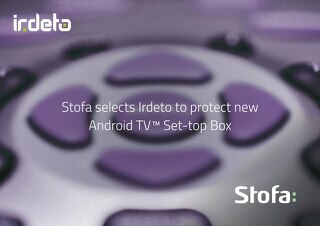 Survey Report: Survey: Is Android the future of the set top box? 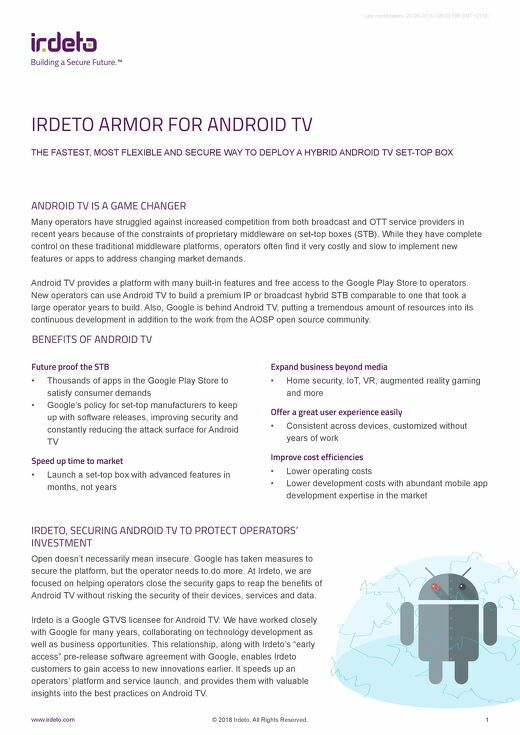 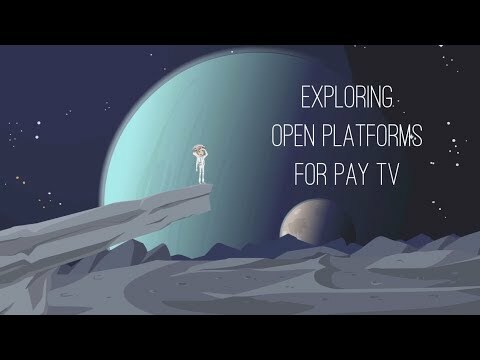 What control will operators give up to Android TV? 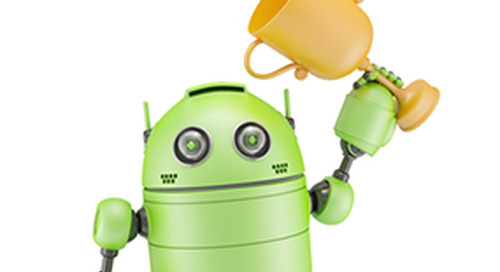 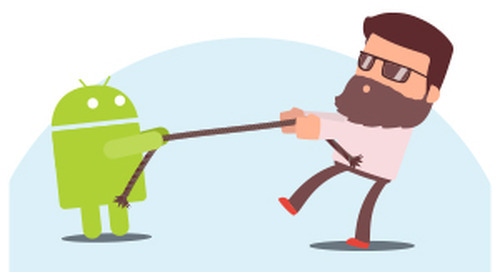 Will Android kill middleware as we know it?